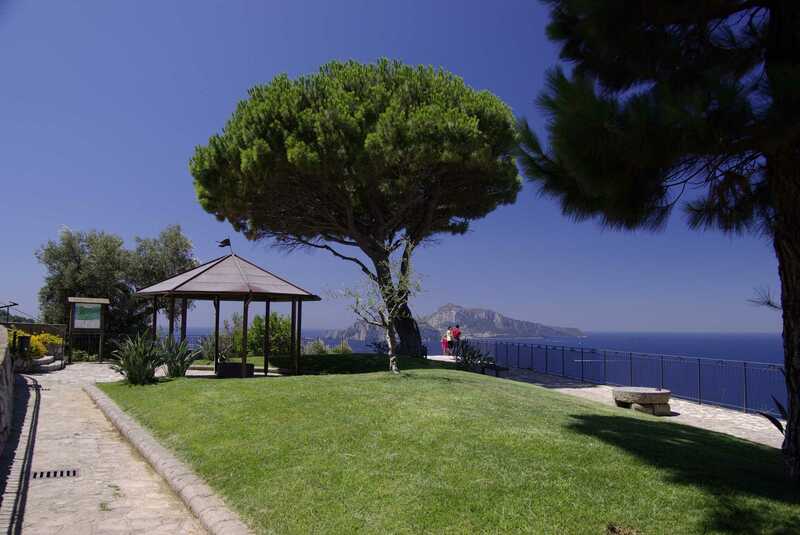 Massa Lubrense is a popular and panoramic health resort. 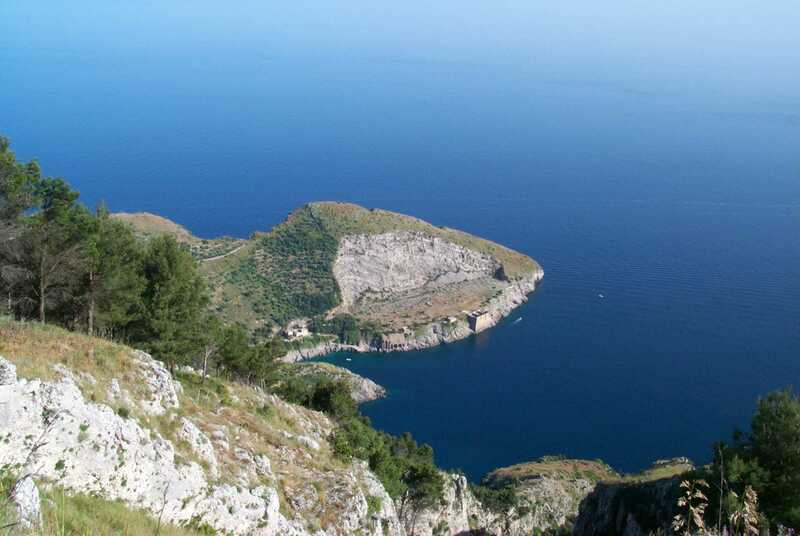 The town is less well known than others on the Peninsula and therefore not as affected by mass tourism. Thanks to this, it retains its secluded nature and preserves flavours and that special feeling lost in other places, like the old farm buildings. 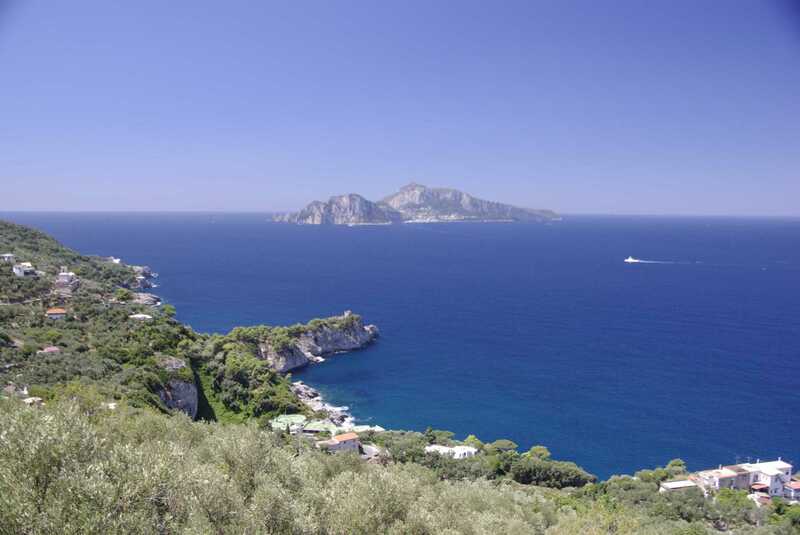 Close by is Marina della Lobra, a fishing village with its houses built on the beach and at the little port. 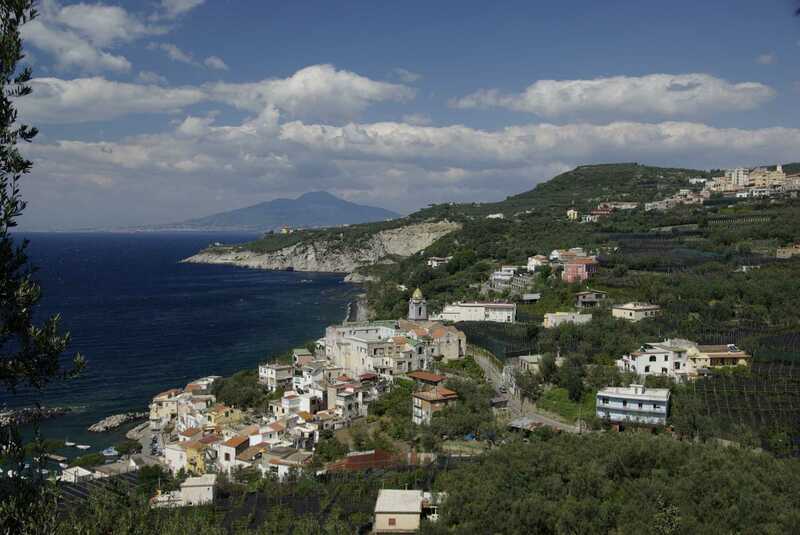 Around Massa Lubrense there are many charming little villages: Termini, Nerano, a town halfway up the shore with houses and terraces that come down towards the sea, and the vast and beautiful Marina del Cantone. 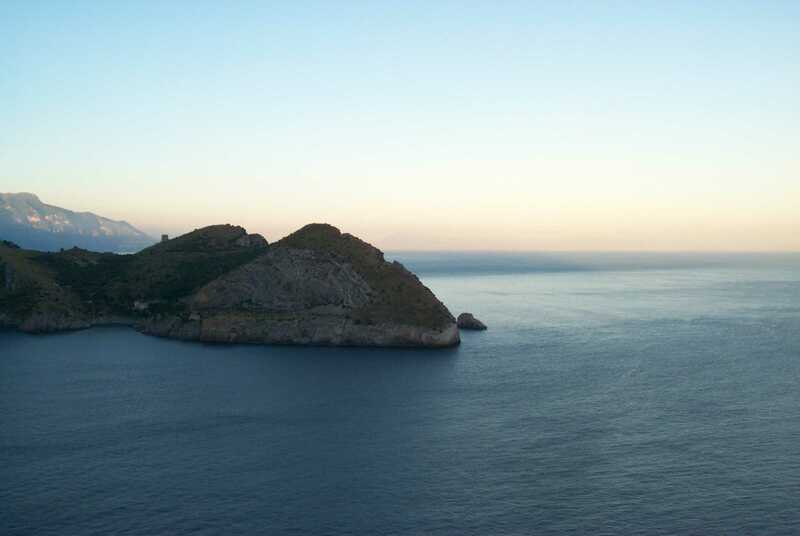 From Massa you can continue to the far extreme of the Sorrentine Peninsula, in front of Capri: Punta Campanella. In antiquity this place was sacred: perhaps it was here that the Greek temple dedicated to the sirens, so written about by the ancient authors, surged. 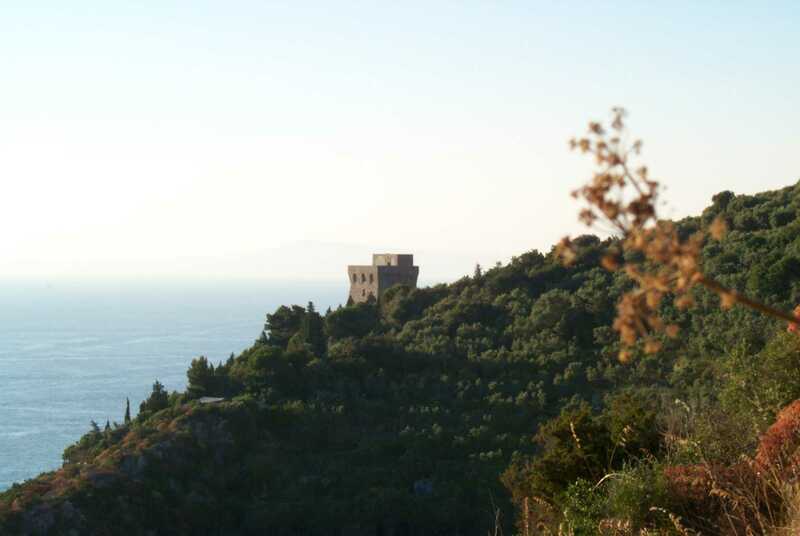 In the Classic Era the temple was dedicated to Athena, the Romans then built a road that led to it from Sorrento. Some of the old stoneslab paved stretches are still visible as one nears the Punta. The tower-lighthouse, built in 1335 and rebuilt in 1566, signalled the arrival of pirates with the sounding of a bell, hence the name of the Point: Campanella means bell. Here one discovers the wilder and more enchanted face of the coast. 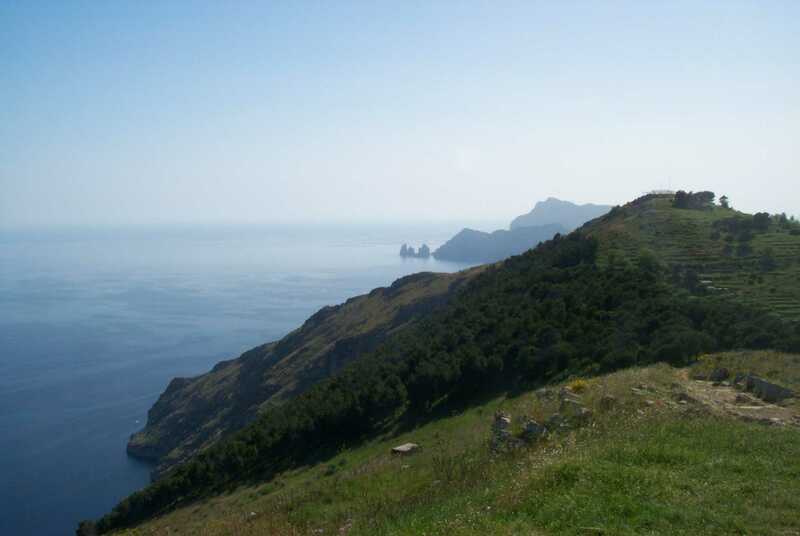 One can explore this fascinating natural environment following a trail that reaches the evocative Bay of Ieranto, a rocky cove at the feet of Mount San Costanzo, today the property of the FAI (Italian Environmental Foundation) who insures its environmental integrity. 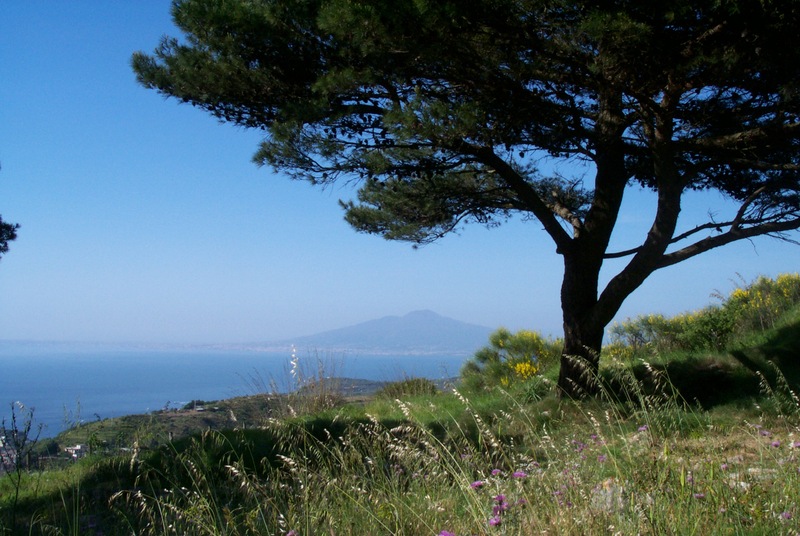 From Massa Lubrense one can go up to Sant’Agata sui Due Golfi (Saint Agatha of the Two Gulfs), in a magnificent panoramic position over the gulfs of Naples and of Salerno, and reach the ancient 18thcentury carmelite hermitage called Deserto (desert).